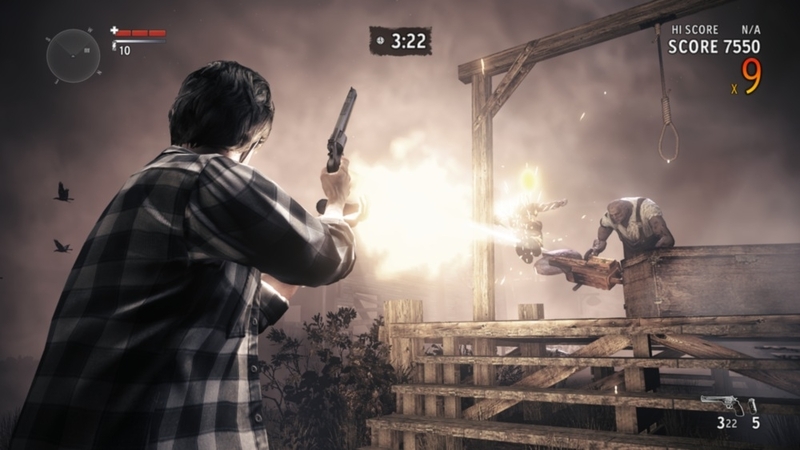 In this brand new standalone experience, Alan Wake fights the herald of darkness, the evil Mr. Scratch! 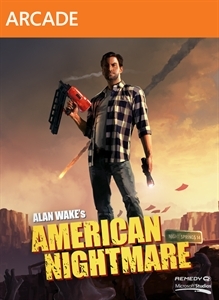 A thrilling new storyline, hordes of creepy enemies, serious firepower and beautiful Arizona locations, combined with a fun and challenging new game mode make this a must for Alan Wake veterans, and the perfect jumping on point for new players! Play the full-fledged Story Mode, and you’ll be on the edge of your seat as you fight to stop your murderous evil double to take back your life... and change reality itself! 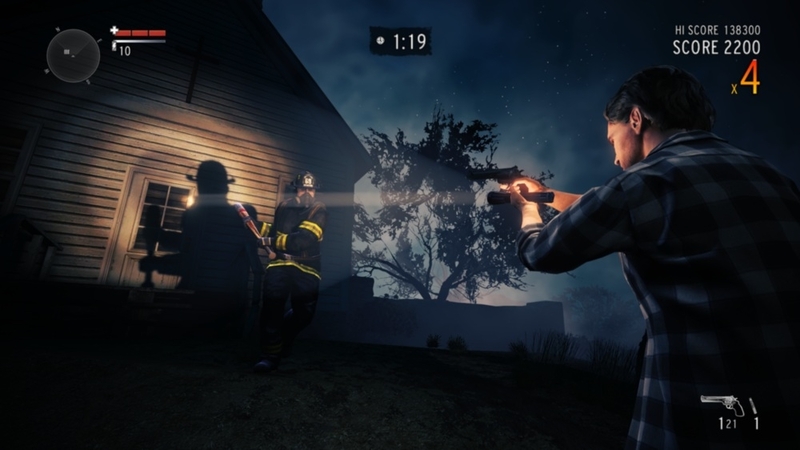 But there’s more to this nightmare – in the action-packed Arcade Mode, you’ll need to master the Fight with Light mechanic to stay alive until dawn and beat your friends on the Leaderboards. 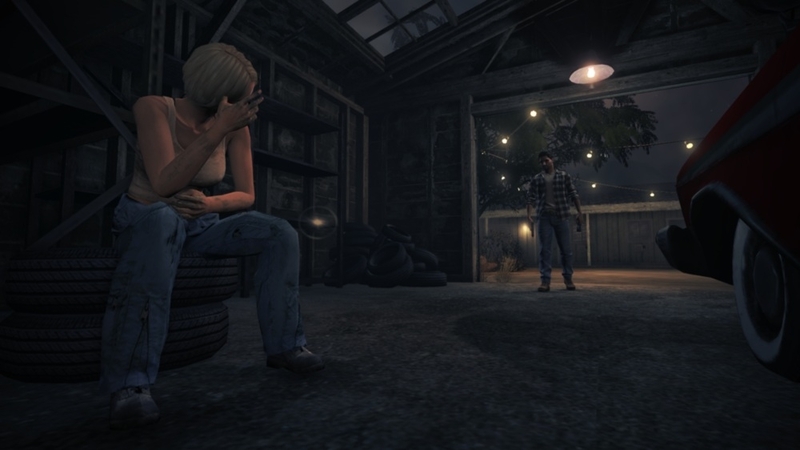 Can you survive until sunrise? 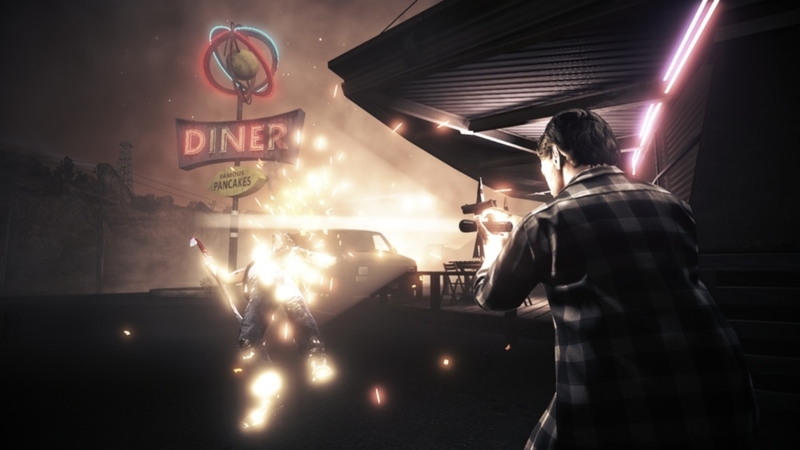 "In this brand new standalone experience, Alan Wake fights the herald of darkness, the evil Mr. Scratch! 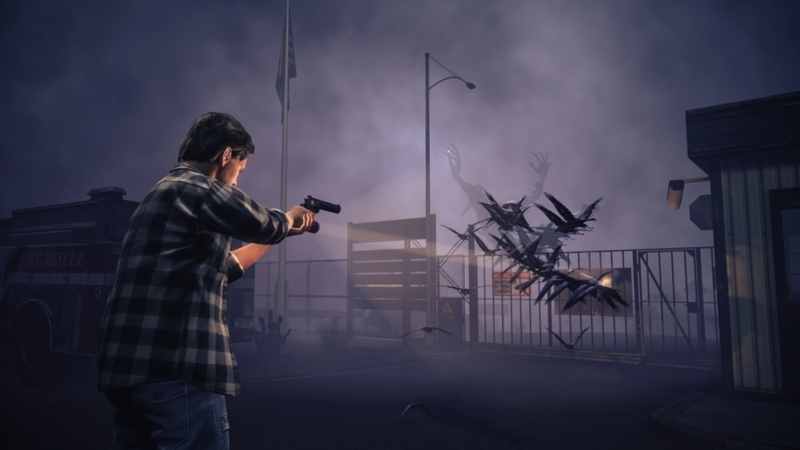 A thrilling new storyline, hordes of creepy enemies, serious firepower and beautiful Arizona locations, combined with a fun and challenging new game mode make this a must for Alan Wake veterans, and the perfect jumping on point for new players! 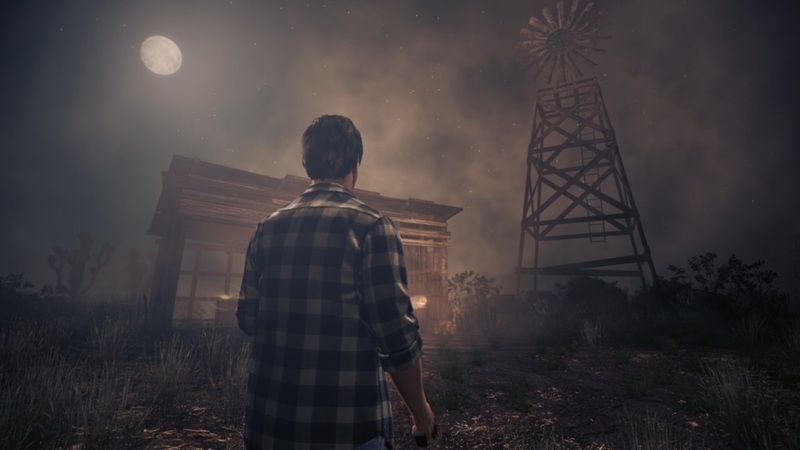 Play the full-fledged Story Mode, and you’ll be on the edge of your seat as you fight to stop your murderous evil double to take back your life... and change reality itself! 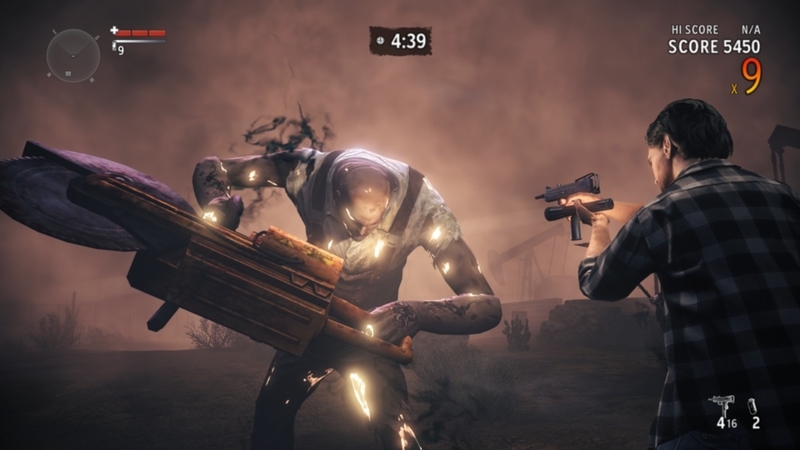 But there’s more to this nightmare – in the action-packed Arcade Mode, you’ll need to master the Fight with Light mechanic to stay alive until dawn and beat your friends on the Leaderboards. Can you survive until sunrise?" All-access pass to hang out with the coolest rock band in the world. 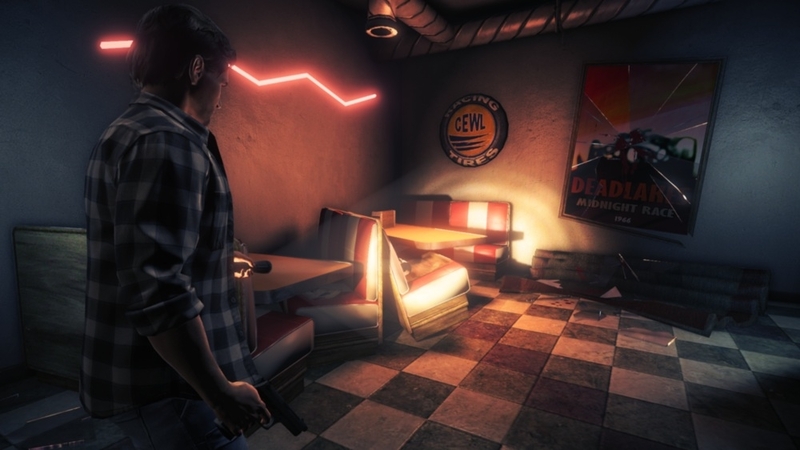 Alan Wake's clothing in American Nightmare. Watch your favorite show from your very own, completely harmless and normal TV. 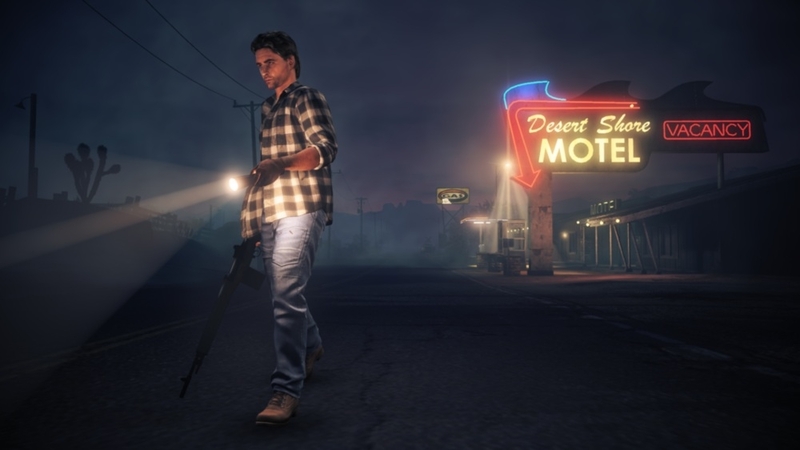 Dress in true villain style as Alan Wake's nemesis, Mr. Scratch. 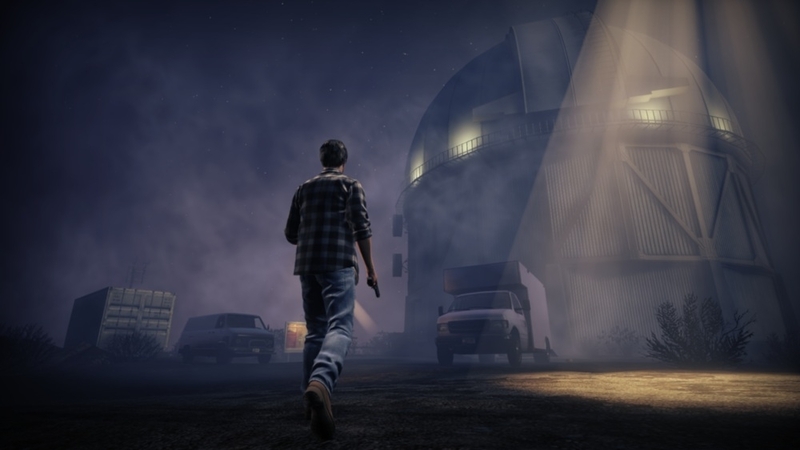 A subtle statement that lets your friends know how you feel about Alan Wake. Phew, near miss. Fortunately, there's headroom in the hat. Nail guns are really intended for construction work, but occasionally they are mightier than pens. Its operation is purportedly based on the wonderful principles of pneumatics, but really, who knows?